* Provide them with a den so they have somewhere safe to hide. * Keep windows and curtains closed. * Keep lights on and the television or radio on. 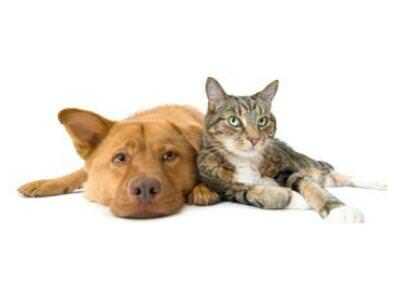 * Treat your pet as normal – if they are scared and you fuss them, they will think it is ok to be scared. * Don’t take dogs for walks or let cats outside after dark. * Sometimes providing a distraction such as a new toy or chew (under supervision) can help. * Make sure microchip details are up to date in case they run away. Remember – fireworks are often around from the middle of October to the middle of January so ask us for advice or information about YuCALM or Zylkene sooner rather than later! Also, for those dogs that get particularly worried by fireworks, we will shortly have a calming product available called Sileo. This is a new type of product for noise phobias. It is a sedative oral gel but has a calming effect on the dog rather than sedating them. Please ask us today about the best option for your pet.